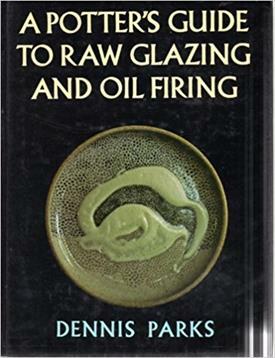 This liberally illustrated book offers advanced potters detailed instructions on the time- and money-saving techniques of raw glazing and drainoil firing. Economy and ecology are the watchwords at the author's Tuscarora (Nevada) Pottery School: all the pieces are single fired, the fuel is waste drainoil, and the kilns are built with only one layer of firebricks and with earthen blocks used as secondary insulation. 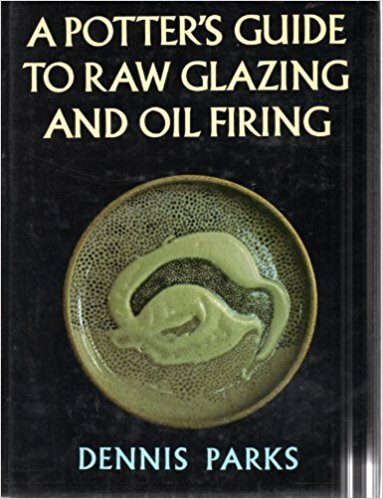 Challenging the popular assumption that clay must be bisqued in order to have glaze applied, the author goes on to explain, step by step, how to apply glazes to unfired clay at a wet, leather-hard, or dry state. He includes an extensive glaze list compiled with other potters from the United States and Great Britain. But beyond the technical considerations of raw glazing and oil firing, this personal statement of one potter's philosophy of work, aesthetics, and education is also a testimonial to rural living - how a potter left Los Angeles with his wife and sons to take up residence on a remote mountainside in northeastern Nevada."